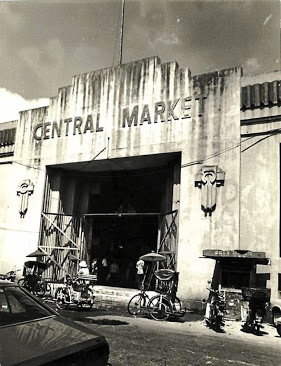 Founders Mr. Cheah Leang Tee and Madam Huan Ah Hua started trading seafood at the wet market. Piau Kee Partnership was established. The entire Cheah family worked hard. 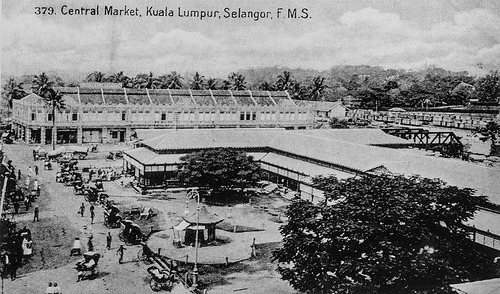 Piau Kee began delivering to customers such as restaurants, hotels and hawker stalls. 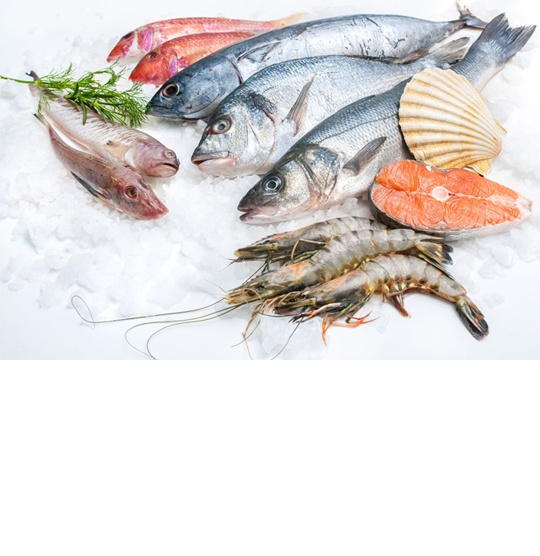 Started trading in a shop to fulfill inmendous market demand for quality seafood. 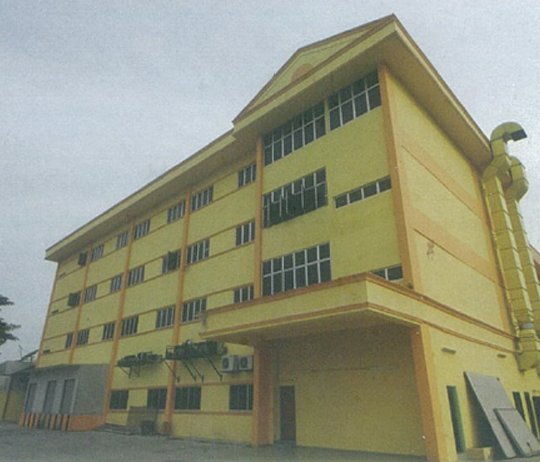 Piau Kee moved to a new premise to fulfill tremendous market demands for quality frozen food. Soon, it was expanded to an even bigger land area (from 1 acre to 2.0 acres) to fulfill an ever-increasing demand. 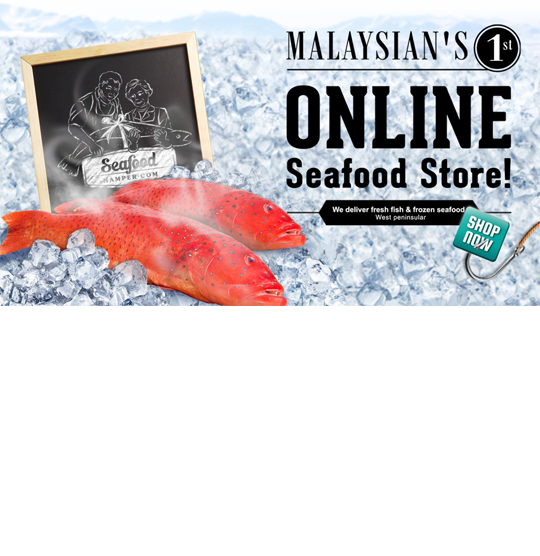 To consolidate, Piau Kee Holdings Sdn Bhd increased their paid-out capital by diversifying into new businesses, forming Piau Kee Group Of Companies: Piau Kee Live & Frozen Seafoods Sdn Bhd . Simultaneously, Piau Kee ventured into restaurant investments. 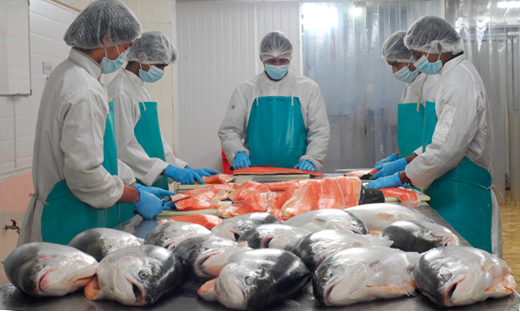 Corporate commitments of hygiene and safety are reflected through certification of HALAL (2004), ISO 9001:2000 for Quality Management System and HACCP (2006). This subsequently allowed Piau Kee to venture into stringent markets such as Europe. 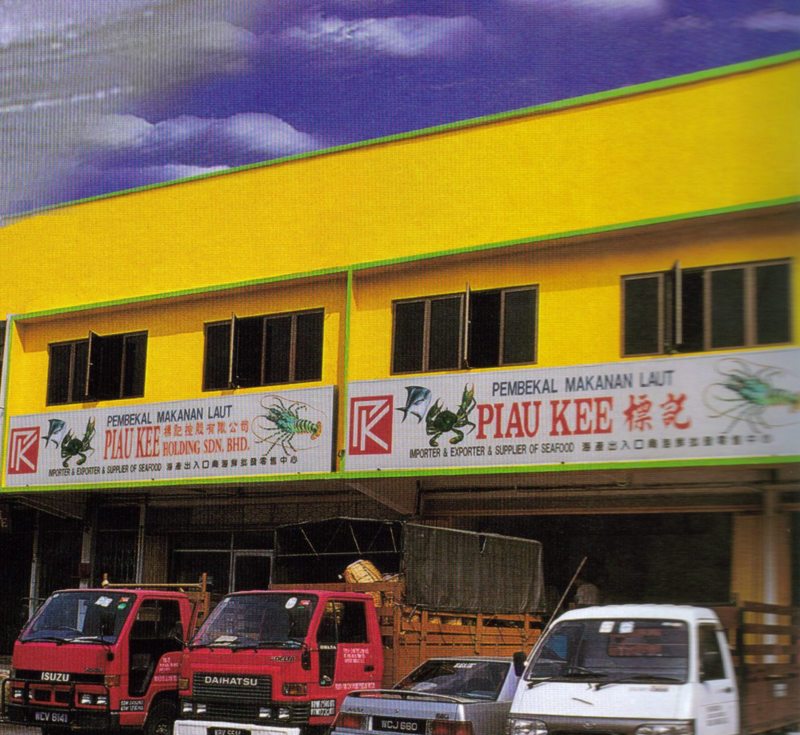 Piau Kee’s expansion ambitions took another leap with the formation of Piau Kee Seafood Retails Sdn Bhd. (2005) & Green Master Global Fine Food S/B (2006). Existing corporate office was extended, with the construction of 2 additional lots (Lot 5 & 7) completed in 2006 to reflect progressiveness. Meanwhile, staff number increased to over 100. Launched online shooping to offer convenience and time-saving benefits to shoppers.